IG: @AfricanFoods: Is It Possible To Fry Plantain (dodo) Without Tasting Any Slice Throughout? 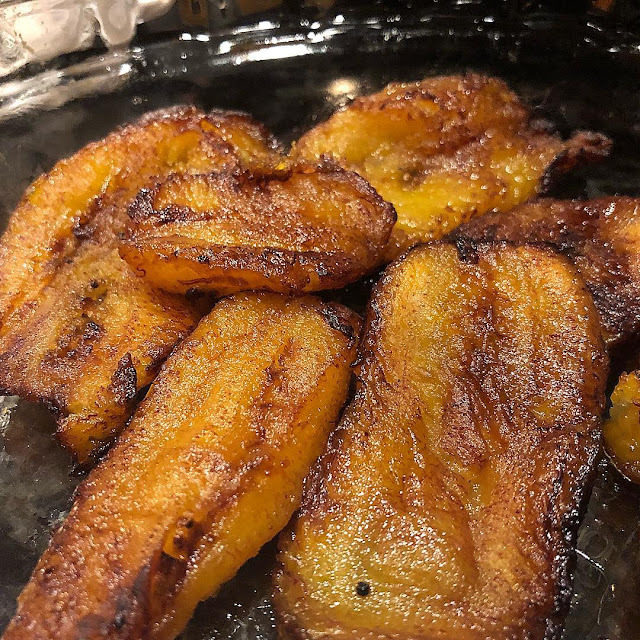 Is It Possible To Fry Plantain (dodo) Without Tasting Any Slice Throughout? It takes a strong mind to fry dodo without tasting it.. How easy is it for you to fry dodo without tasting it.